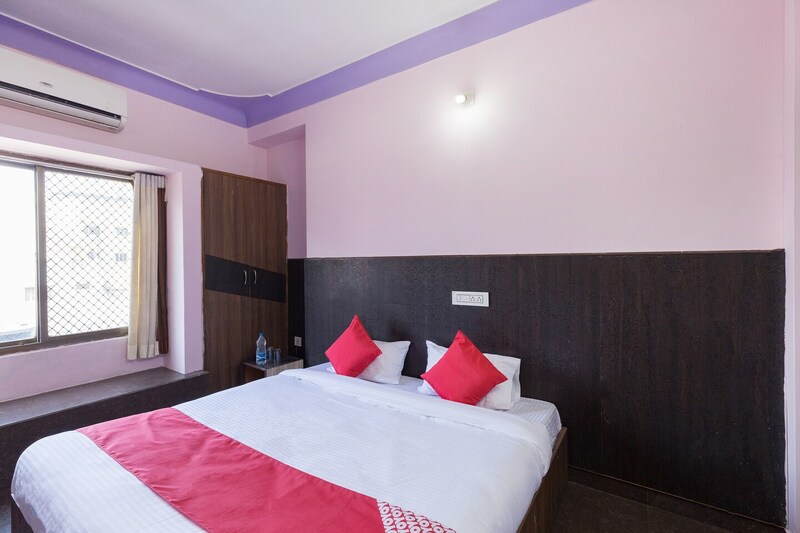 With cosy interiors and ample lighting, Hotel Utsav makes the stay worth the time. Visitors coming to Udaipur will find a lovely stay experience will find all amenities like available for their convenience. The property keeps security as a priority and uses CCTV cameras at all important points. Fast internet is available for all guests to stay connected with social media or to catch up with work. Visitors can enjoy lovely food at the in-house restaurant. Its location near central bus stand keeps you connected with every important point of interest so that you can commute easily. Key areas of interest include Lake Pichola, Fateh Sagar Lake, City Palace and Jagdish Temple.